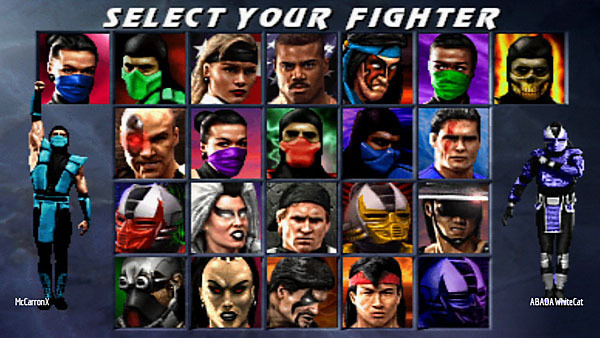 Mortal Kombat Arcade Kollection was this morning released in Australia and other European territories on both the PlayStation Network and Xbox Live. The title was delayed for the remainder of the globe after a number of issues were found in the US release, including lag when playing online and problems with sound to only name a few. Whispers have been circulating for some time about a potential patch for the release, and with the help of our friends over at TRMK we can confirm that the version released only hours ago contains fixes for a number of these issues. No word on when the US version will be updated, but we’d say extremely soon. What do you think of this latest version of Mortal Kombat Arcade Kollection? Be sure to let us know on Twitter (@Kamidogu_com) or on our Facebook page.